Having just completed the Memorial Day weekend, I’m reminded of the incredible sacrifice that so many have made for the freedom we enjoy. I often ask myself how I do at stewarding that freedom. What is my responsibility with the freedom God has granted me as a citizen of this amazing country? Am I just meant to "enjoy" it, or is there more to it than that? I believe that our privilege of freedom carries with it a strong stewardship responsibility and accountability. Think about it. We live in a time in history that’s marked by the greatest wealth ever known to mankind. Many of us live in a country and in communities that are also among the wealthiest in the world at this time. I asked myself that question this Memorial Day, as I contemplated my freedom and the opportunities I enjoy. Why did God choose to put me here, at this time and in this place? It is not just for my benefit. I believe it is because God has a specific purpose for my life, and it is my responsibility to discover my life’s purpose and live it out. If I do this faithfully, I will experience the joy and blessing of my spiritual birth and rebirth. And in stewarding my destiny, I inherit the blessing that God has ordained from the beginning of time. Age gives us a unique perspective on our lives—and on God’s hand in our journey. 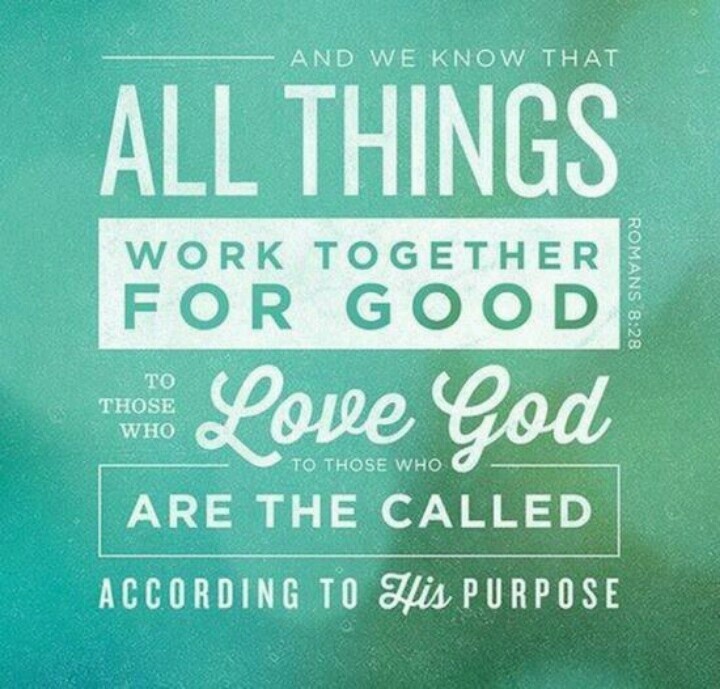 It is only with this perspective that we can see the fabric of our lives and begin to recognize how God has worked all things together for our good. Living out our life’s purpose will involve good times and bad. It will involve receiving grace and serving through sacrifice. As we reflect back on Memorial Day, let us be mindful of the incredible responsibility we have because of the amazing sacrifices that so many others have made for our freedom. And most of all, of the sacrifice that Jesus made so that we could know freedom from Satan's power over our lives!